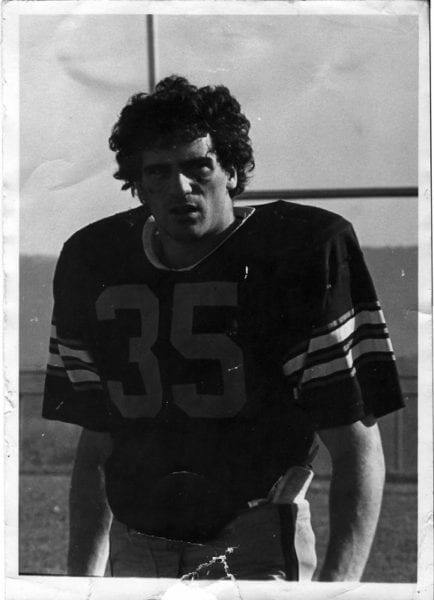 Mike Morucci is a Bloomsburg University graduate, and 2 time All-American football player at BU. He grew up in Bloomsburg, Pennsylvania, and was drafted by the New Orleans Saints after graduating from college. Mike was instrumental in developing the Geisinger Health Plan, one of the most successful programs in the country. He has owned many different fitness centers, and founded Morucci Realty in 1984, which has grown to be one of the largest and most successful student rental companies in Bloomsburg. Mike has been building and remodeling rental properties in Bloomsburg for over 35 years. He has developed an expertise in both the construction and design of student rentals. Additionally, his experience in the town of Bloomsburg has provided him the insight to purchase key properties close to the university that make Morucci Realty the preferred landlord in the local community. When you visit one of Morucci Realty’s rental properties, you will immediately notice the attention to detail and design put into each of the units. Mike designs each property like he or one of his family members were going to live there.